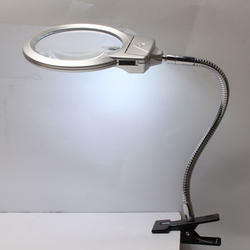 Our range of products include lighted magnifier, hand held bifocal magnifier, elluminated magnifier, aesthetic magnifier, stand magnifier and antique magnifier. 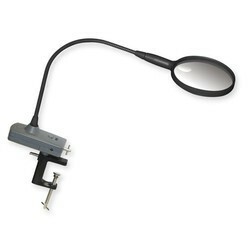 Lighted Magnifier - Lighted Magnifier for school labs, educational institutions & universities - We are one of the leading exporters of Lighted Magnifier, We offer Lighted Magnifier as per technical specification and tender requirements. We assure to serve you in the best possible way. 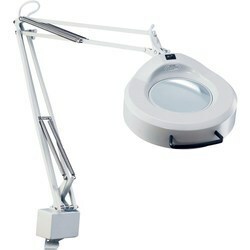 Magnifying equipment offered by us is known for its easy handling fine grip. Available in various sizes and different magnifying glass, biological magnifier is used diverse laboratories. We offer a wide range of Aesthetic Magnifier to our clients all over the world. 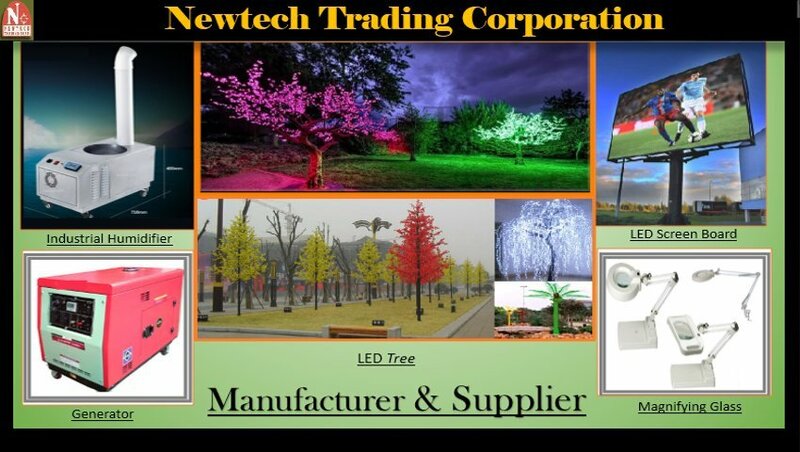 This is made up of superior grade raw material sourced from a reliable and qualified vendor in the market. The magnifier handle is in the shape of moon crest that gives an aesthetic and elegant look. We offer a wide range of stand magnifiers that have the magnifying lens mounted on a stand that rests on the reading material. These help a patient suffering from vision difficulties when conventional spectacles can no longer help and surgery or medical treatment is not appropriate. It is kept on the page to provide a reasonable magnification. 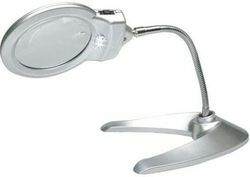 Its aspheric illuminated magnifiers on a torch - head prcustomizeovide high magnification and are often found most useful. 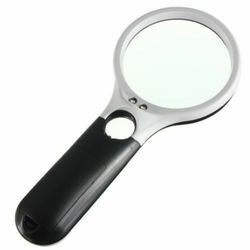 Our magnifying glasses are provided with appropriate glasses for required magnification and clear visibility of things. 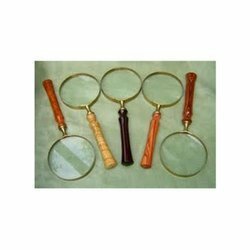 These magnifying glasses are made up of a brass frame and bakelite handle making its handling convenient. The magnifying glass also has brass knob duly bright chrome plated. We pack our magnifier glasses in cardboard boxes to provide them complete protection against any handling damages. Especially designed for study of Zoological specimens, Botanical specimens and assembly and inspection in industrial purpose.